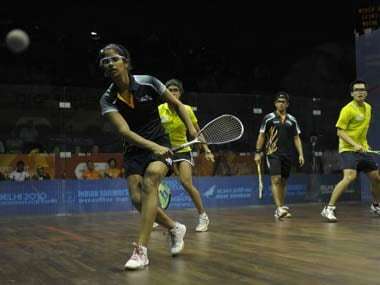 India began its campaign on a winning note with both men and women recording 3-0 victories in the group stage of the squash team events at the ongoing Asian Games at Jakarta on Monday. 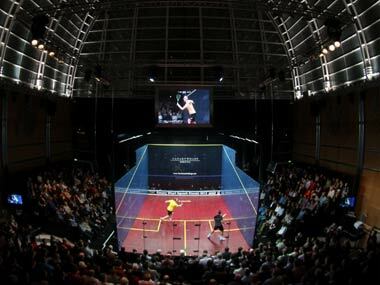 Ghosal said, "I will be playing in the singles and mixed doubles with Dipika Pallikal and will not play in men's doubles at the Commonwealth Games"
India's Mahesh Mangaonkar made a confident start to his campaign in the Squash XL Open in Auckland, with a fluent 11-5, 11-6, 11-6 win over Valantino Bong to reach the quarter-final. 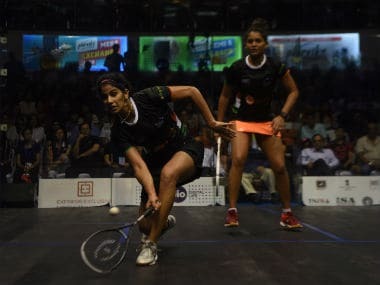 Indian squash player Joshna Chinappa ros to 10th while Deepika Pallikal remained static at 19th in the latest Professional Squash Association (PSA) rankings. 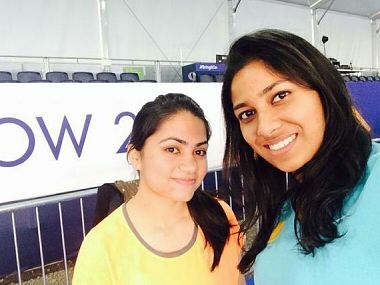 Al the updates from day 3 of the Commonwealth Games 2014. 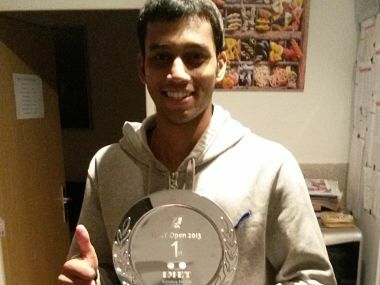 Third seed Mangaonkar made his breakthrough in the semi-finals when he crushed second-seeded Kuwaiti Ammar Altamimi in just 28 minutes.